Entertaining audiences at top venues for 15 years and counting, Joppa Flatts is one of the most popular bands performing in Massachusetts and New Hampshire. 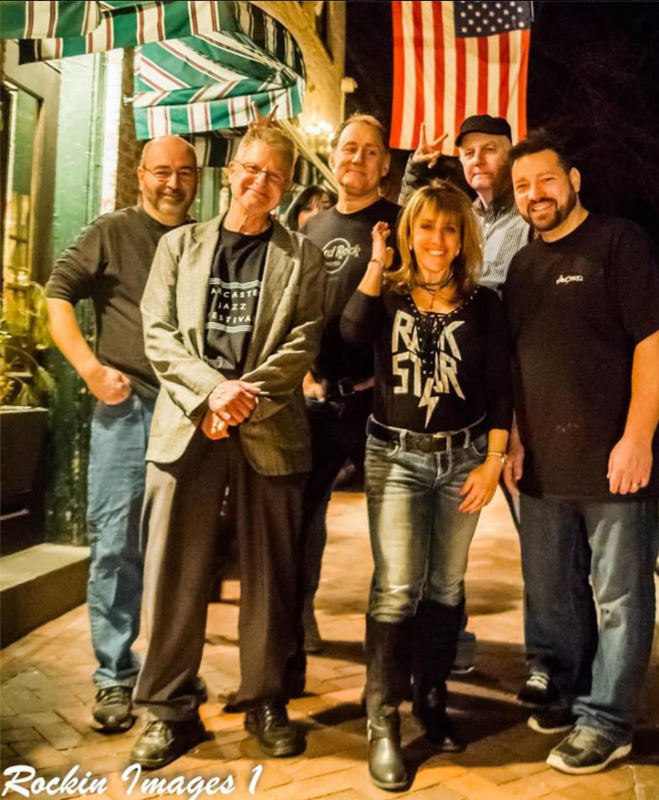 Joppa Flatts creates a feel good atmosphere playing the songs you know and love! You’ll instantly recognize these upbeat and “danceable” rock hits that span four decades, from yesterday and today. Joppa Flatts also mixes in a handful of country, southern rock and some pop hits as well. With powerful male and female lead vocals, impressive musicianship and a penchant for fun, a night with Joppa Flatts is a great time, every time! Joppa Flatts brings the party, with fun party favor giveaways and the know how to bring the audience into the fun with our interactive performance.